I’ve heard this lots of times from new moms. 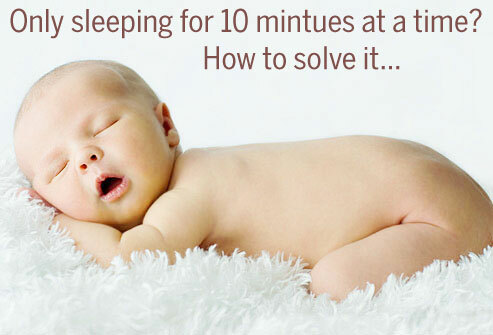 You’re not alone, and there are ways you can overcome the 10 minute sleep problem. But first, what’s causing it? 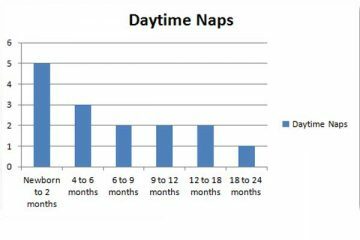 Newborns have minor sleep transitions at about the 10 minute and 20 minute mark. If you were to watch your baby after you have put them down and watch the clock, you would probably see these transitions. Some babies stir, some have a change in their breathing, but most will have a little jerk. For a lot of babies, this little jerk will be enough to wake them out of their sleep. And because they’re just little, and they’re tired, they don’t know how to get themselves back to sleep again. Swaddling. If your baby is swaddled tightly they are less likely to be able to have a big jerk. In particular, keeping their arms swaddled by their side or over their chest, and also making sure the swaddle is firm around their legs seems to make a big difference. Placing a hand on their chest, or your arms around their sides as the 10 and 20 minute marks approaches. 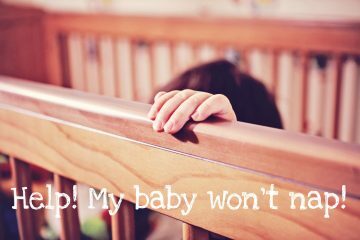 Having firm but not hard pressure can easy your baby through the jerk and give them a feeling of security that will either prevent them from waking, or help them ease back to sleep. The good news is these transitions don’t last forever and by the time they are a few months old they will probably no longer be a problem.